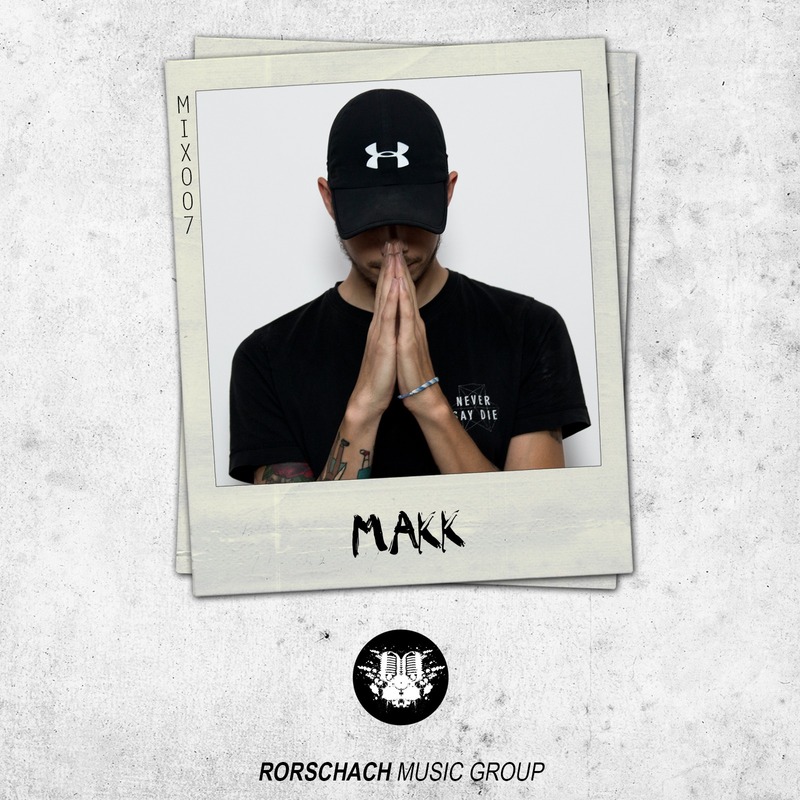 The don MAKK has just graced us with an unreal guest mix for Rorschach’s Guest Mix Series, cramming banger after banger into a tidy 40-minute package. Heavyweights like Excision, Dubloadz, and Barely Alive make appearances throughout, mixed in tastefully with MAKK’s own edits and collabs. Riddim and trap breaks keep the energy level at 10 throughout, resulting in a mix that kills from start to finish. Check it out below, tracklist is at the bottom of the page!